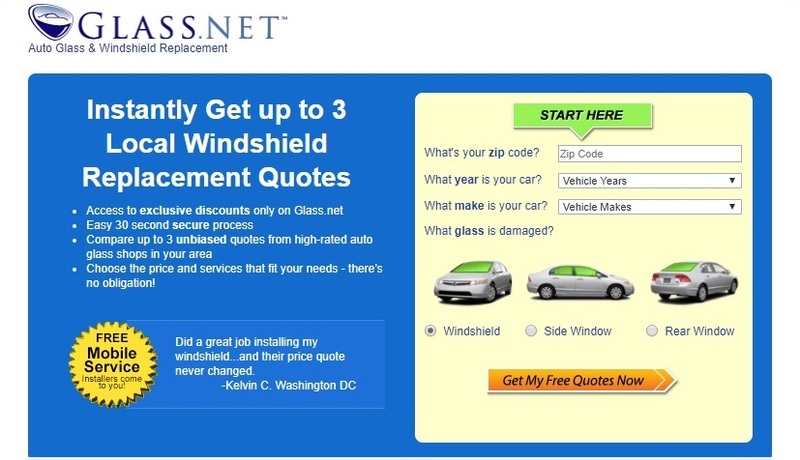 Find the Best Price for Your Car Windshield Replacement in 10 Seconds! 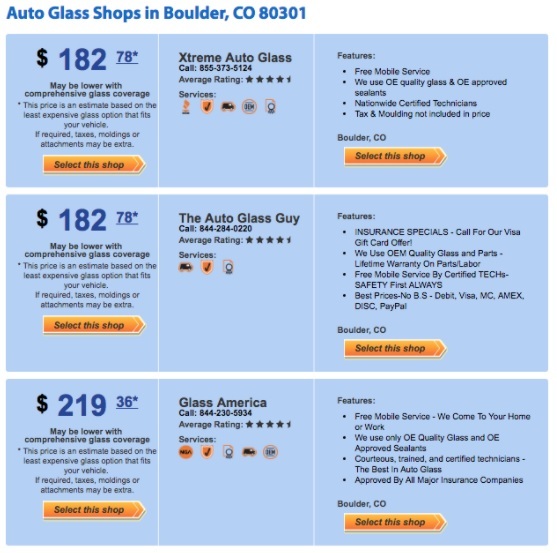 Whether you’re on a serious budget or you just enjoy the thrill of tracking down great deals, there are so many reasons to use Glass.net’s Price Finder tool when you need to repair your car windshield or other auto glass. 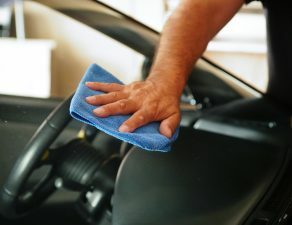 Let’s face it, there are lots of fun ways to spend your money that doesn’t include expensive windshield repair. Finding a good price is a must! It’s quicker than getting out the phone book and calling every repair service in town to find the best price and most convenient service. You don’t even have to pick up the phone! Though you will need to enter your location (so we can find local repair shops!) it’s a secure process that won’t compromise your information. It only takes about 30 seconds! You’ll get up to 3 options of different repair shops to choose from. 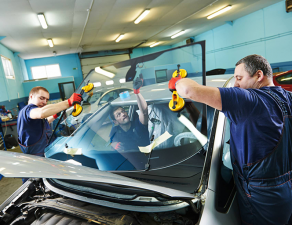 We include only highly-rated auto glass shops in your area. Installers will come to you! 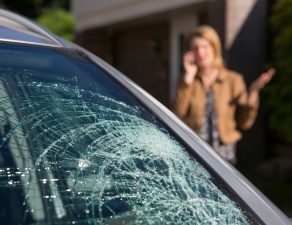 You won’t have to drive your car to the shop with broken glass. Finally, there’s no obligation to choose any of the shops we recommend. Click to continue, and we’ll confirm your information to make sure you entered everything correctly. Then, fill in your vehicle model and style from the drop-down list so we know exactly what car you have. 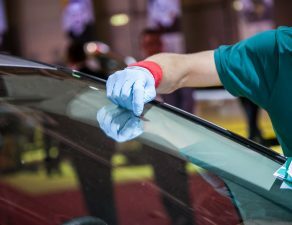 From there, you’ll INSTANTLY get a list of three local auto shops that do car windshield replacement. 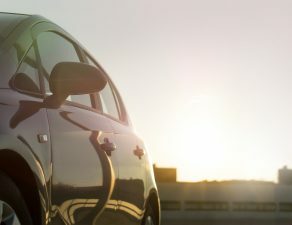 You can directly view the price quote for your specific vehicle, their contact information, services they offer, and average customer ratings! You can also find out if your insurance will cover it, what payment options you can use, warranty options, and more. Note that in some cases, the quote could change if extras such as moldings or attachments are required. 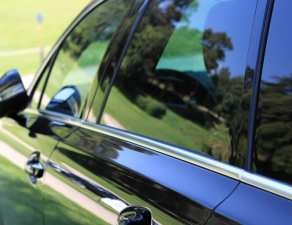 However, we do our absolute best to quote you exactly the amount you will pay. 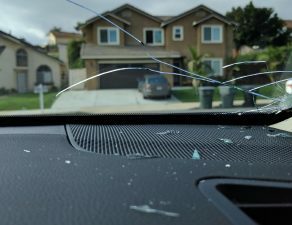 What if No Auto Glass Repair or Replacement Shops Are Found? We’re working to expand across the US, but if you got a message saying “No Shops Found” when you entered your initial information, that means we haven’t expanded to your area yet. We’re sorry for any inconvenience! If we don’t currently work with any shops in your area, we’ll ask you to fill in your name and contact information so we can help you out. 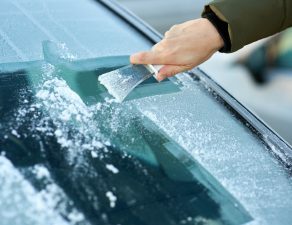 There’s a chance we might be able to find a great auto glass repair shop for you. Once again, the form is completely secure, so you don’t have to worry about filling in your information. Use Glass.net for all your mobile service needs. Find great local repair professionals at a price you can afford. 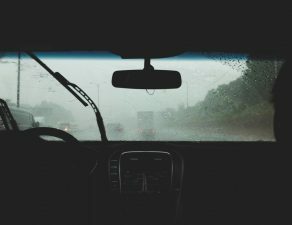 And best of all, in most cases they’ll come right to you wherever you are—at your home, in your workplace parking lot, or even on the side of the highway.